Before Polar Shades, roller shades were just roller shades. In many parts of the U.S. and the world, owners of homes, businesses, healthcare and hospitality had to deal with the oppressive sun the best they could. Roller shades of the past weren’t up to the task of reducing heat, glare or the costs of cooling a building. Polar Shades, a family-owned company based in Henderson, NV, changed all that beginning in 1995. We manufactured roller shades and other sun control products that transformed spaces in which people lived and worked. With our roller shades deftly managing the sun’s rays throughout the day, patios or window-filled rooms that were too hot to inhabit during the day became comfortable and pleasant areas. 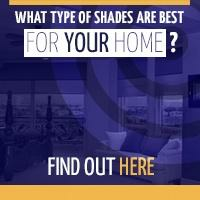 View some of our roller shade options. The shades’ high-quality fabrics effectively managed the sun’s natural light while diffusing damaging UV rays that faded furniture and flooring. Cooler indoor and outdoor areas meant lower energy costs for property owners, as well. Polar Shades has continued to improve its roller shades over the years, combining the look of a classic treatment with up-to-date features such as motorized controls and sensors that will retract a shade based on the sun, wind or temperature. Our huge showroom in Henderson showcases the wide variety of Polar Shades’ roller shades and other sun control products for residential and commercial use. Visit us or call us at 877-260-6110 or 702-260-6110 for more information or a free in-home estimate. We’re a family-owned business. 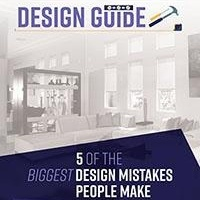 Polar Shades’ high standards of manufacturing, installation and customer service are rooted in the Mevius family’s commitment to run their company with integrity. Our conscientious employees, who are an extension of that commitment, have enabled our company to steadily grow over the past 17 years. 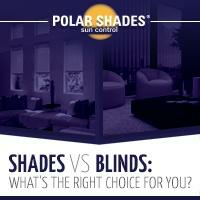 Polar Shades now supplies product to more than 1,000 independent dealers nationwide. Manufacturing capabilities. Polar Shades’ 21,000 square-foot roller window shade manufacturing facility in Henderson is one of the most sophisticated in the country. State-of-the-art Gerber computerized fabric cutting tables, RF and Impulse fabric welding machines allow for the systemic creation of near-perfect customized sun control products. Advanced technology. The fact our roller shades operate automatically is a revolution in sun control products. Motors and electronic controls mean you never have to open or shut a shade by hand. Polar Shades’ automation features allow you to precisely control the amount of light throughout the day. 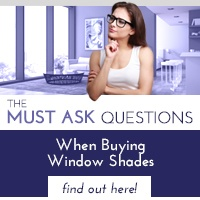 You don’t have to live in southern Nevada to purchase Polar Shades roller window shades. We ship across the country and around the world. Call us at 877-260-6110 or 702-260-6110 and our friendly staff will be happy to answer your questions.